High Bidder for Your San Diego Home? Beware of pricing your home too high. You could end up being the unfortunate high bidder for your own home. I wrote about this several years ago, and am long overdue in writing about it again. Let me explain…. 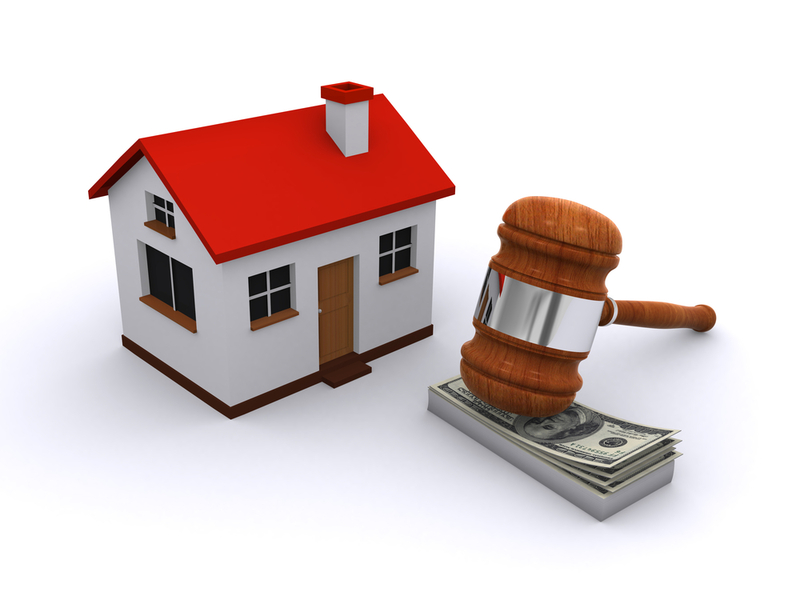 The purchase and sale of real estate is always a bidding game–or an auction, if you will. An overpriced listing that does not sell has simply set the opening bid too high and discouraged all but the most brazen bidders. As a San Diego real estate broker, I see this all the time–and so do potential buyers. These are listings that languish on the market, accumulate an exorbitant number of visible days on the market, and often end up reducing the listed price to one that is lower than it might have been had the home been properly priced in the beginning. Another way an owner can become the unwitting high bidder is when countering a good offer. I recall years ago when my sister received a very generous offer on her home–in a market that was on the decline. She was having seller’s remorse and second thoughts about selling. She worried herself silly over whether she was making a mistake selling her home at market value. Perhaps she could get more. She reluctantly agreed. And of course, the market went even further into the tank–and the house into further decline. It turned out to be one of the best real estate investment decisions she ever made. When an overpriced homes sits on the market and fails to attract buyers, the seller has effectively become the high bidder for the listing. By failing to price a property to the market, the seller creates another expired listing and has outbid all other potential buyers. We work with North San Diego County expired listings, and encourage our savvy sellers to price their property so that we can create a bidding war. Hungry, deal-seeking buyers of San Diego real estate are flocking to aggressively-priced homes. The majority of our listings generate multiple offers and end up selling close to or even above market value in a very short period of time. Better to price a listing as a best buy and sell it quickly (and hopefully near top dollar), rather than let it languish and expire on the market. Besides, its generally best not to be the most aggressive and high bidder for your own home. However you choose to look at the transaction, it’s always a real estate auction.